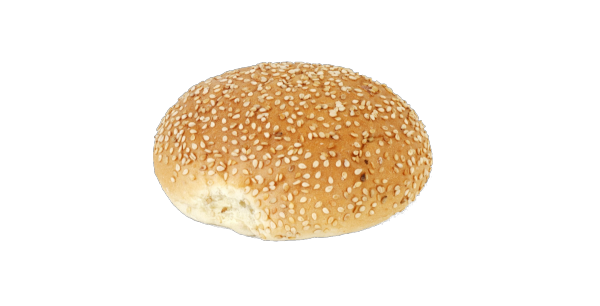 A delicious burger is nothing without a delicious hamburger bun! The hamburger finds its origin (quite logically) in Hamburg. Germans used to flatten a meatball and serve it on a piece of round bread. When they immigrated to The United States of America they took this recipe with them. The Americans named this dish the Hamburger, after its founders. Due to many franchises which serve hamburgers, the dish is mainly associated with fast food. However, the burger is making a comeback. People create their own personal hamburgers with the toppings they love.